Friends, Fun and Wood! 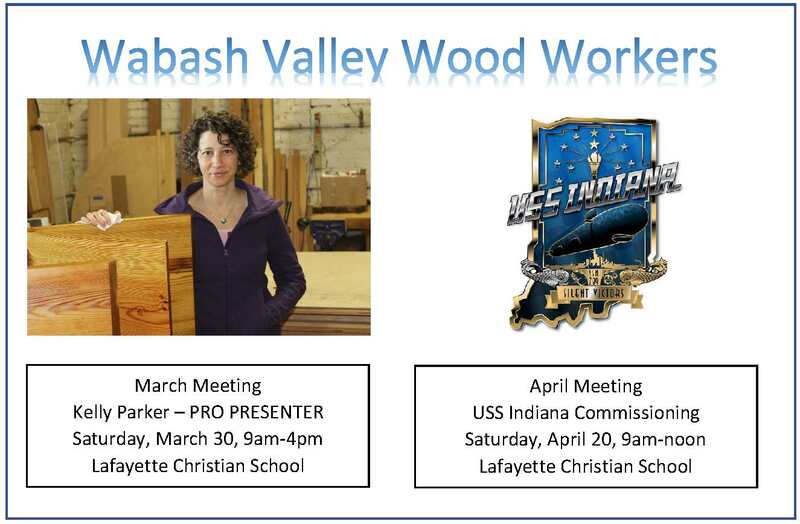 To foster the interest in all facets of woodworking, share ideas and experiences, sharing projects for show and tell, woodworking stories of how-to-do, group tool purchases, trading and individual tool and machine sales, fellowship, newsletter of upcoming meeting and news, AND JUST PLAIN FUN!!! !